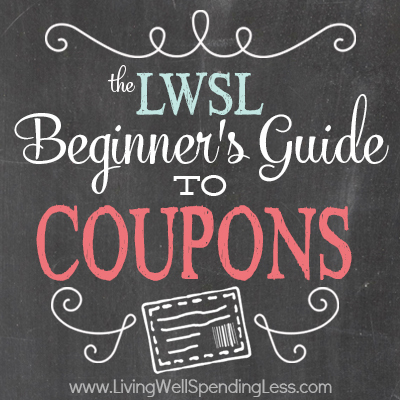 If you are reading this Beginner’s Guide to Coupons, you are probably hoping to save some money. The good news is that you will save money. The bad news is that you will have to work at it, at least a little. Extreme Couponing can be a little scary at first. I originally decided to write this series after several friends contacted me to ask for advice on how to start using coupons. 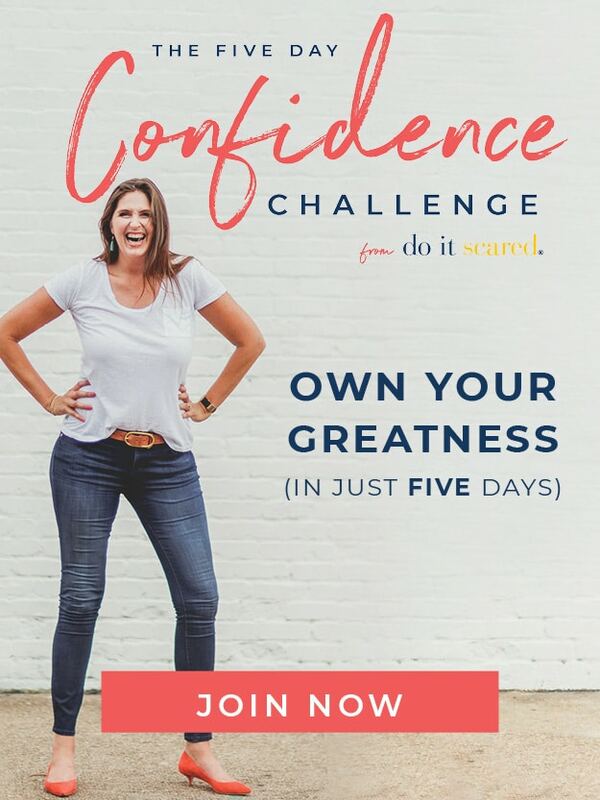 They would see me saving 70-90% or more on my grocery bill each week, and would leave this site inspired, determined to try it for themselves. But then, as soon as they started to look at all those coupons, they would quickly get stuck over how to begin, suddenly overwhelmed. If this sounds like you, I’m here to help! This is my 8 week “baby steps” series on how to start extreme couponing. Each week I break down the process into a manageable bite, complete with assignments for specific tasks that will help you get going. If you follow these steps, by the end of the eight weeks, you will not only have a firm grasp on using coupons to save 60% (or more!) off your weekly grocery bill, you will also have an impressive stockpile of food and toiletries for your family to use. Now for a few disclaimers: There are a lot of websites and “coupon experts” with a lot of different ideas for saving money. Many of them are excellent. Some I will even refer you to. I don’t claim to have all the answers or even the very best or most perfect system for saving money with coupons. But I do save a ton of money with coupons, and I post all of those results right here on my blog. What I will share with you during the course of this series is what works for me. Feel free to tweak as necessary to make it work for you, particularly if you are reading from a different region and have access to different grocery and drug stores. The purpose of this series is to break the process down, step by step, and to take it slowly so that it is not too overwhelming. If you are catching on quickly, feel free to speed up the process. If you are having trouble, slow down and go back and re-read the previous week’s assignment. 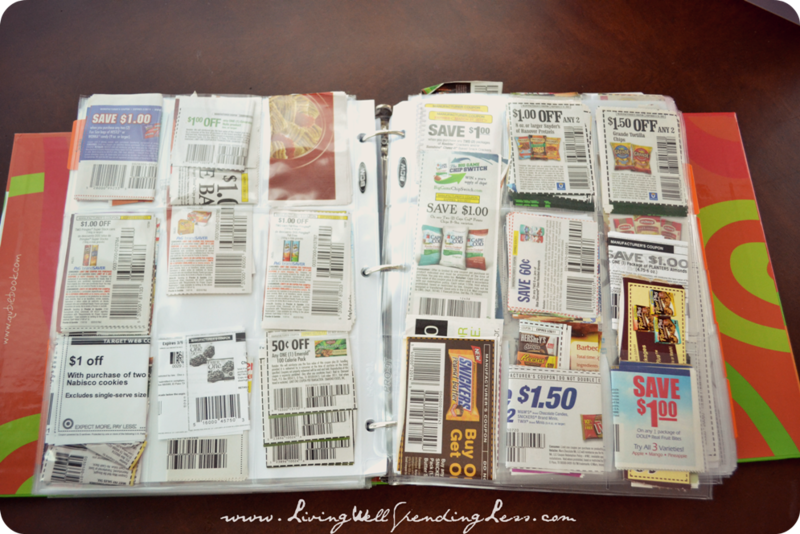 Extreme couponing doesn’t have to be all or nothing. Any savings are better than none, so even if you only employ some of the techniques found here, you will still be saving your family money each week. So without further ado, let’s begin with week one’s topic: How to Start. Starting anything new is hard. We’ve all heard the saying, “a journey of a thousand miles begins with a single step.” And so it is with coupons. Many people try to start saving with coupons. However, after putting in a lot of effort and only saving a few dollars they simply give up and say it’s not worth it. And I have to say, that kind of coupon shopping–clipping a few coupons here and there for things already on your list–probably isn’t worth the effort. To save, really save, with coupons, you have to change your thinking. That’s step one. Instead of making a list for the things you need or want each week, and then buying them regardless of whether they are on sale or you have a coupon, you need buy what’s on sale, and as much as possible, buy ONLY what’s on sale (and lots of it.) Extreme couponing is a cumulative process, not an instant magic formula. You have to commit and you have to have a little patience. Instead, let’s worry about the beginning. This week our focus will be on just getting set up. To save money with coupons, you have to have….coupons. (duh!) It is also pretty critical to have some way of organizing said coupons so that you can find them in order to use them. Thus, this week’s assignment is to start collecting coupons and to set up your coupon organizing system. 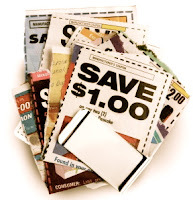 Establish your coupon sources.There are 2 main sources of coupons: newspaper inserts and printable coupons. (There are also a few secondary sources of coupons, such as free coupon booklets (often found at the front of grocery stores or in the mail), store flyers, “peelies,” (coupons stuck to the product you are buying), and coupons that come inside a product. )It used to be that most coupons came from the Sunday paper, but that is no longer the case. I estimate that these days at least 80% of the coupons I use each week are now printable coupons. However, the Sunday paper is also an important source of coupons.This week you should find out which of your local paper’s has the best coupon inserts. The easiest way to do this, if there is more than one option in your area, is buy one of each and then compare. For example, in my area, there are 3 different papers for me to choose from. Of those 3, two get all the coupon inserts each week and one doesn’t. Thus, I only buy the two papers that include all the coupons.For printable coupons, the main sources are Coupons.com, Coupon Network, Red Plum, and Smart Source. There are also coupons available quite often on company websites and Facebook pages. You will generally only print coupons when you need them. Most printable coupons have a limit of 2 per computer, so it helps to have more than one computer. Start a subscription to the Sunday paper. (Or figure out where you will get your paper from each week.) It may seem weird at first, but to save a lot of money with coupons you will probably want to get multiple copies of the same paper. I never get less than 2 in a given week, and sometimes I even get 4 or more if there is a coupon I really like.Try asking friends, family, neighbors, or local businesses for their unused inserts. Some areas even have free local papers that include coupon inserts. BE SURE to subscribe to or buy the local paper that has the best coupons. Not all Sunday papers are equal!! Consider buying a cheap B&W laser printer.You will be printing a LOT of coupons, so I can’t recommend this option strongly enough. An inexpensive laser printer can literally save you hundreds of dollars over the course of a year. I bought my Brother HL-2240 almost 3 years ago and it is still going strong. But you can get this updated Brother HLL 2300D printer for less than $100 on Amazon. The filing system is probably the easiest to set and requires the least amount of time and effort to maintain. However, it will take you longer to plan your shopping trips each week, and you will always have to plan your trip before going to the store. The second part of my system is for loose coupons, which come from a variety of sources. 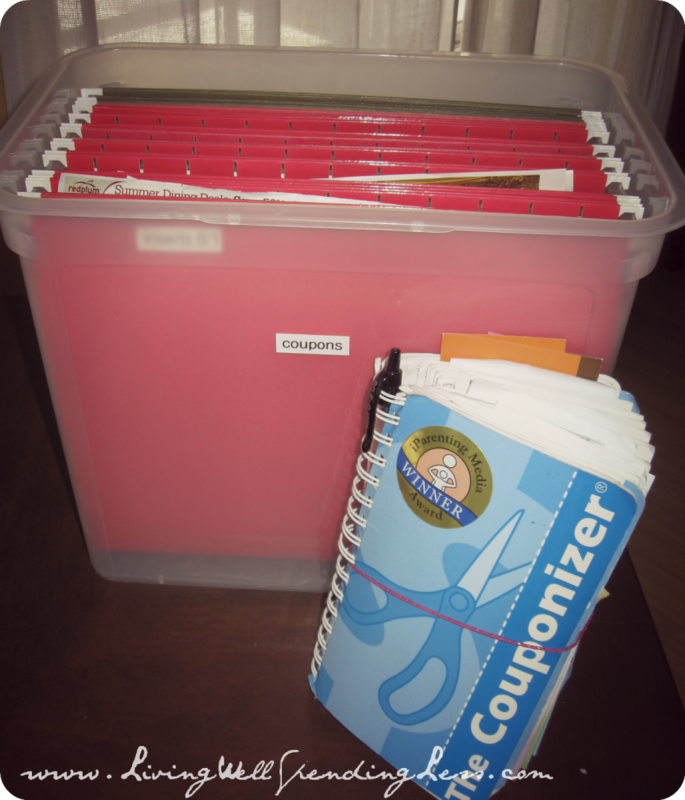 For my loose coupons, I use a coupon organizing binder (I use the Couponizer brand, but it’s currently out of print), which I just love. I can sort by category, and it is small enough to fit in my purse so that I can bring it with me to the store. However, a small accordion file would probably work just as well. 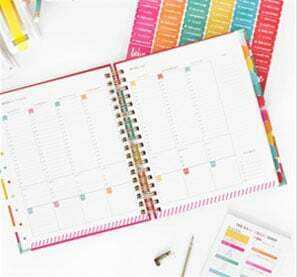 The binder method takes a little more time to set up and maintain each week, but planning and gathering your coupons for a shopping trip is much faster. 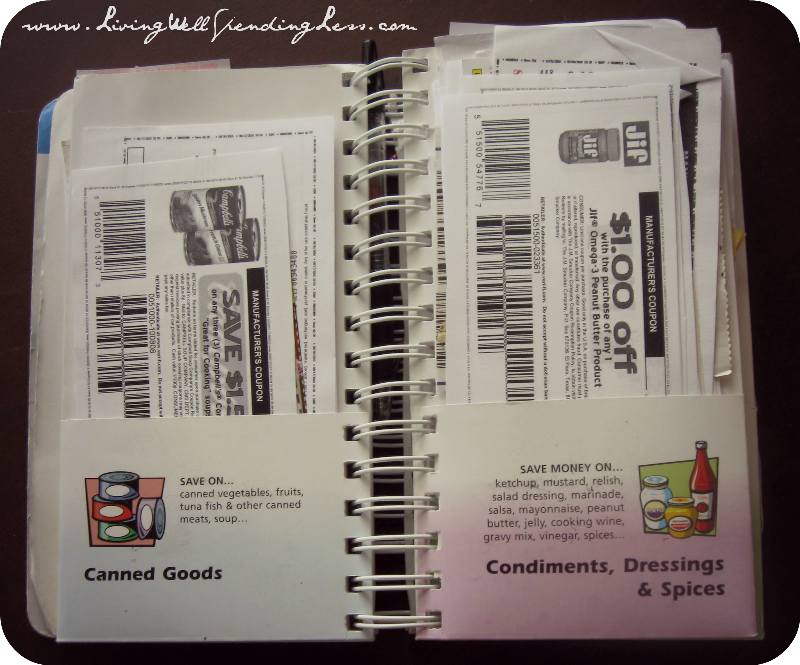 Coupons are organized by category instead of date and it is portable, which means you can take all your coupons with you each time you go to the store. 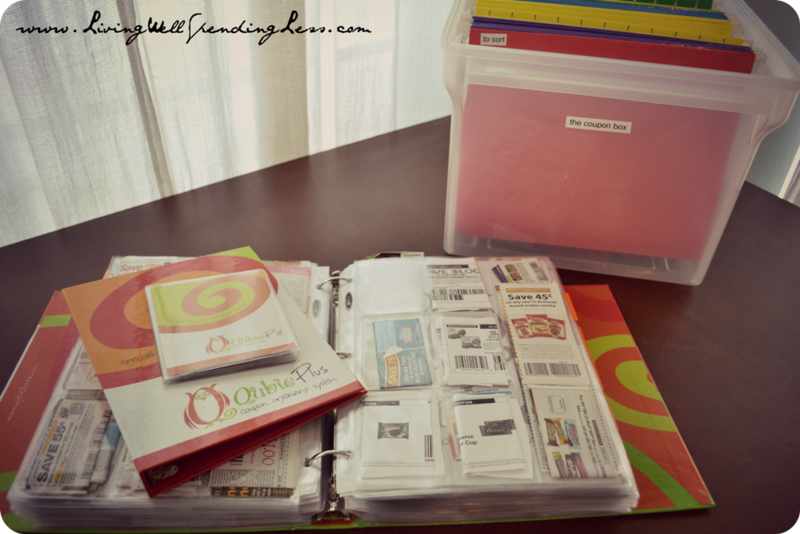 I use the Qubie Coupon Organization System, which includes the QubiePro Binder for all your grocery coupons, as well as two smaller binders for specialty store coupons and store cards & gift cards. It arrives ready-to-fill, with plenty of clear 9-pocket “baseball card” sheets and pre-divided into sections. You can also make one yourself using a 2″ or 3″ heavy duty binder , 3-ring binder dividers , and baseball card pages . This week your task is to set up your own system. Buy or re-purpose a file box, label your folders for the next 8 weeks, and then buy a small accordion file for your loose coupons. (Label categories if using accordion file.) I have used both systems extensively, and I honestly can’t say I prefer one over the other. I love the simplicity of the filing system, and the fact that it is so low-maintenance, but I also like being able to see all my coupons and to take them with me on a shopping trip. Ultimately, it is really a matter of personal preference. This week your BIG task is to set up your own coupon system. 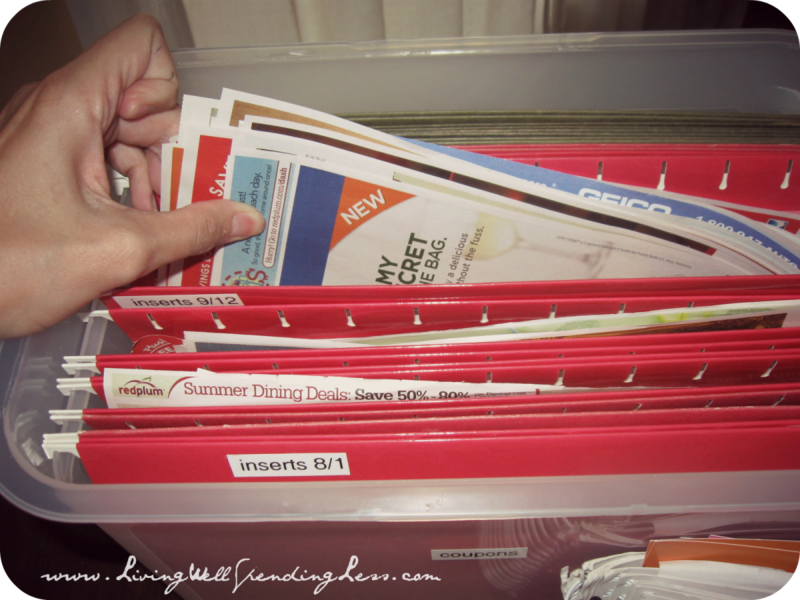 I have used both systems extensively, and now I actually use a combination of the two—filing my inserts and using the Qubie to hold my many, many, many printed coupons. I honestly can’t say I prefer one over the other. I love the simplicity of the filing system, and the fact that it is so low-maintenance, but I also like being able to see all my coupons and to take them with me on a shopping trip. Ultimately, it is really a matter of personal preference. So that’s it for this week. Just to recap: Figure out where to get your coupons, set up a newspaper subscription, figure out how to print coupons more cheaply, and get organized. It might not seem like much, but this is the baby steps program, remember? We’ll start saving very soon….